This week we have the global Pizza, Bugs and Fun event being held virtually around the world on the 17th of October 2014. I also introduce my lovely new co-host for the podcast, Martina Kocian. 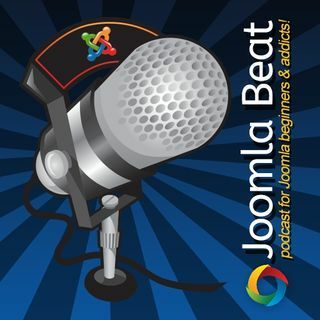 Completely new to the Joomla community and I hope will bring some balance to the podcast from the perspective of a site user and newer user of the CMS.